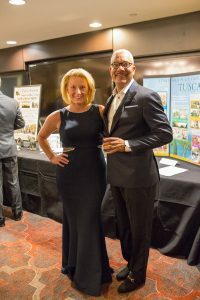 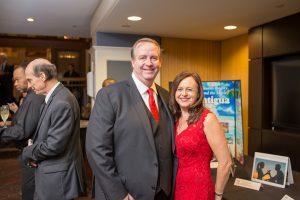 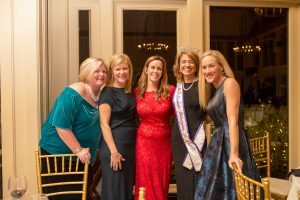 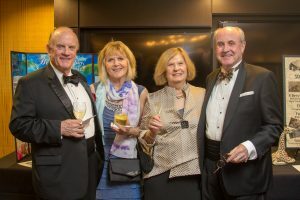 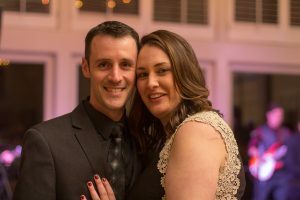 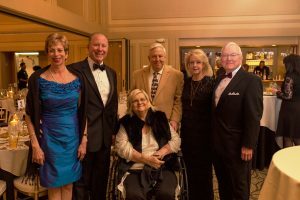 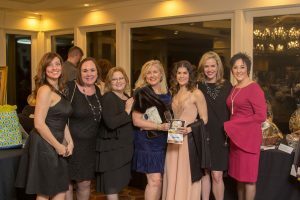 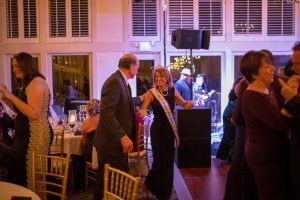 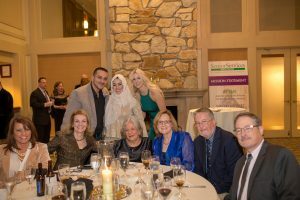 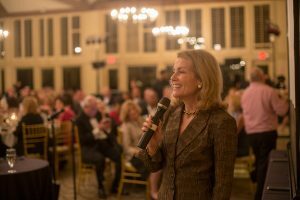 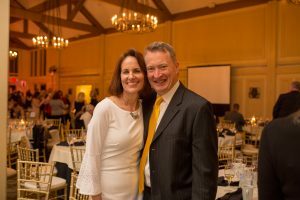 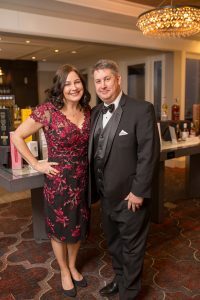 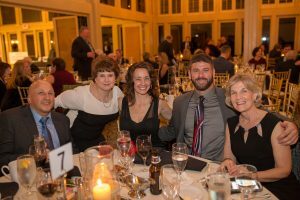 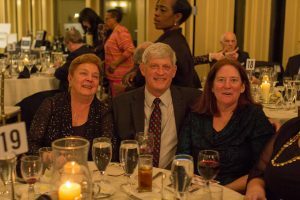 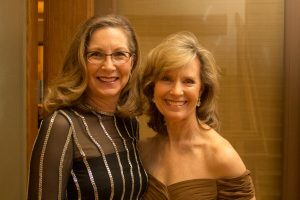 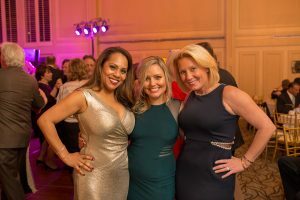 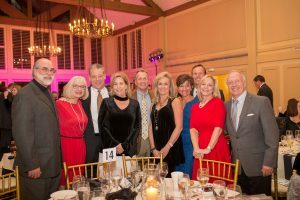 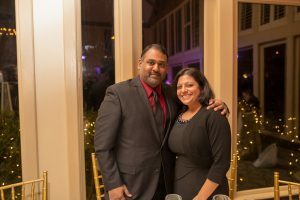 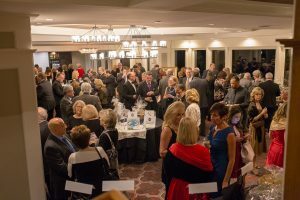 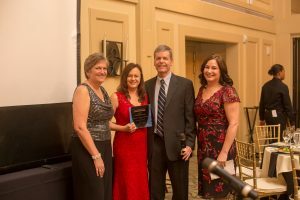 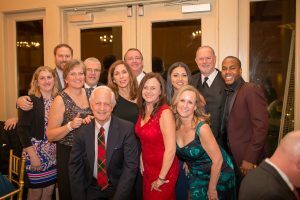 On Saturday, February 10th, Senior Services North Fulton gathered with our supporters for our 2018 Hearts of Gold Gala – Celebrating the Lives of Seniors. 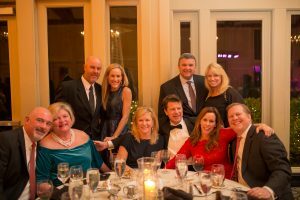 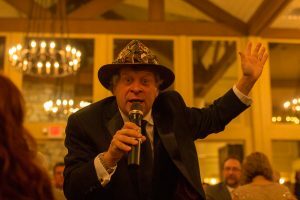 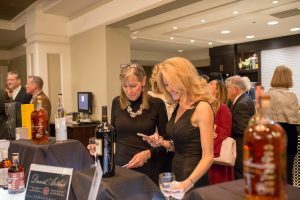 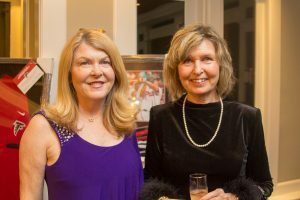 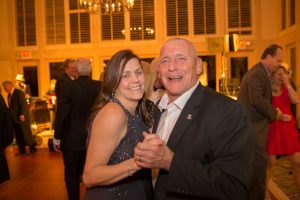 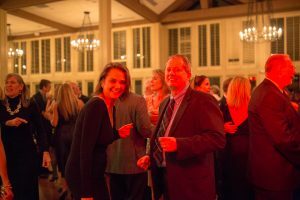 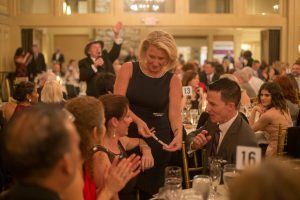 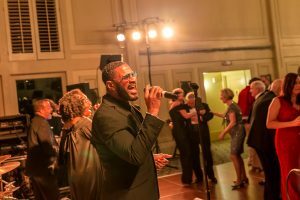 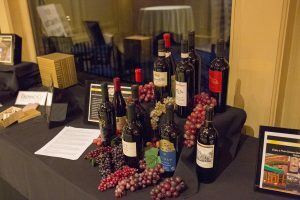 Guests enjoyed a champagne reception, surf and turf dinner, silent and live auctions, and dancing to the music of Platinum!! 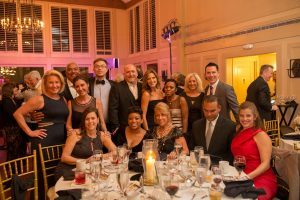 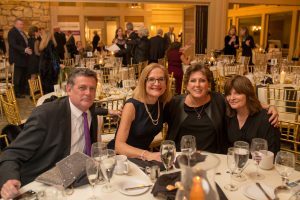 Our gala is our biggest fundraiser of the year, and we are so pleased to report that we raised an all-time record amount of funding for our programs and services. 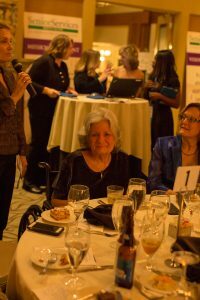 We would like to thank our 25 amazing corporate sponsors and our individual supporters for helping us make a huge impact in the lives of older adults in the North Fulton community.